Update 2.2.1 in Destiny 2 will bring about improved drop rates for some of the game's most rare items. As the Joker’s Wild seasons continues in Destiny 2, Bungie revealed in their March 28, 2019 This Week at Bungie blog post that certain rare loot drops will soon be tweaked to improve players’ chances at getting them. 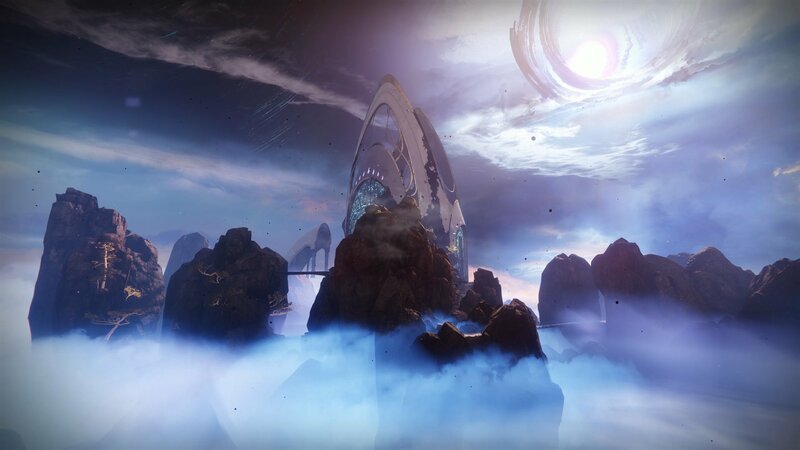 These items are some of the most sought-after pieces of loot in Destiny 2, so players who have been chasing them for months might get a bit of a break when update 2.2.1 goes live on April 9, 2019. While update 2.2.1 in Destiny 2 is sure to bring many more changes we haven’t yet heard about, Cozmo, a community manager at Bungie, confirmed several items that will drop more frequently for players, with some items seeing double or even triple the drops. The Dreaming City cosmetics bump should help more Guardians claim the Cursebreaker title, so maybe we’ll see a few less Wayfarer folks running around soon. Improving the drop rate of One Thousand Voices is also a nice touch. I was lucky enough to get mine on my only Last Wish clear and have since renamed this weapon The Microwave for its ability to heat enemies up and make them explode. 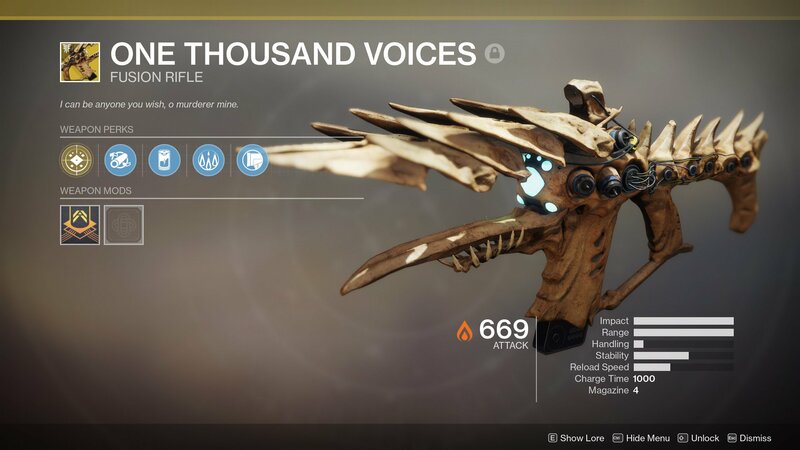 You still must complete the raid, though, so it’s not likely we’ll see too many more One Thousand Voices kicking around just yet. Increasing the drop rates of certain items is a welcome change in Destiny 2, especially when those rates are related to titles players can earn. Extremely rare loot that drops randomly and is required for a title takes the skill out of the task and lowers the sense of accomplishment when completed, and Guardians have been rightfully griping about Cursebreaker for some time now. Unfortunately, widespread changes to the loot system are needed, especially when it comes to the focus on pushing cosmetics through Eververse, the microtransaction desk in Destiny 2’s Tower. Hopefully, update 2.2.1 is just the beginning, but we’ll see.